R.J. Corman Railroad Co. has acquired six rail companies, according to a Nov. 5 press release. Nicholasville, Ky.-based R.J. Corman is expected to take over operations in January of Nashville & Eastern Railroad Corp., Nashville & Western Railroad Corp., Transit Solutions Group, a commuter rail operation, and three related operating entities. Nashville & Eastern is a 130-mile railroad, operating on leased track from the Nashville & Eastern Railroad Authority from Nashville, Tenn., to Monterey, Tenn. NWR is an 18-mile railroad, operating on leased track from the Cheatham County Rail Authority from Nashville to Ashland City, Tenn. Together, NERR and NWR transport 12,000 carloads annually, interchanging with CSX in Nashville, R.J. Corman officials said. The companies haul diverse commodity mixes, including chemicals, aggregates, waste, paper, energy products, metals and building materials, and have developed industrial load facilities on both short lines. 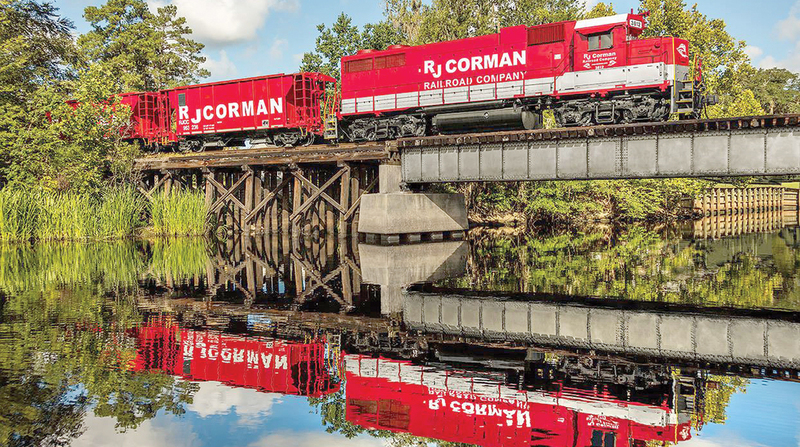 R.J. Corman operates 11 short-line railroads in nine states, including Tennessee. The company has more than 1,300 employees in 22 states.